Mere days after adding Natasha Rothwell to its cast, Warner Bros. has tapped Ravi Patel to star in Patty Jenkins' Wonder Woman 1984. Details on his role are unknown at this time. 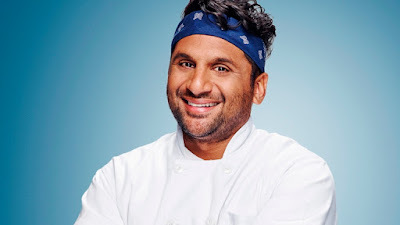 Previously, Patel has appeared in Netflix's Master Of None and the short-lived comedy Godfathered. He's also appeared in Scrubs, Outsourced and Transformers.